Great value for triple-driver earphones, if not quite the revolution they at first seem. A superb gaming headset that ticks most of the boxes. A superb stereo headset for gamers that excels in almost every area. An understated analogue headset that offers everything a gamer would want. The Logitech G533 wireless is a decent headset, but doesn't stand out in a competitive market. A flexible gaming headset that offers players an affordable wireless solution. Plantronics neckbuds that pass the toughest test of all—being shoved in a gym bag. Solid wireless headphones weighed down by a bass boosting effect that sounds plain bad. A highly versatile headset that does an excellent job in all scenarios. A great on-ear choice, if you don’t mind the high cost and flaky software. 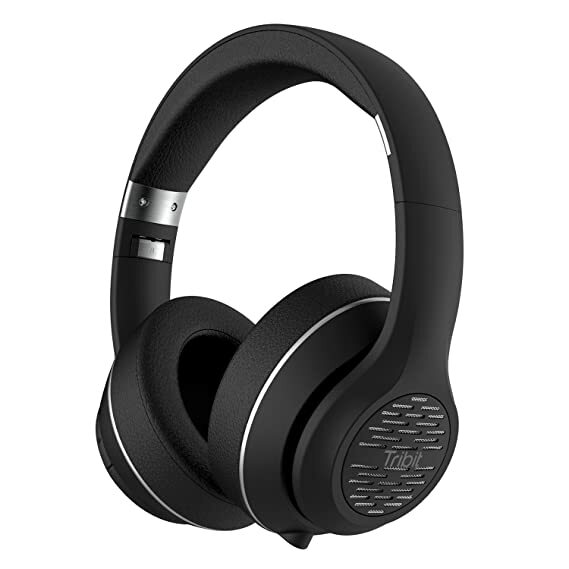 alaTest.co.uk has collected and analyzed millions of reviews from 2772 sources to help you choose the best Headphone & Headset from top brands like Sony, Jaybird, Apple, Rha, Sennheiser and more.